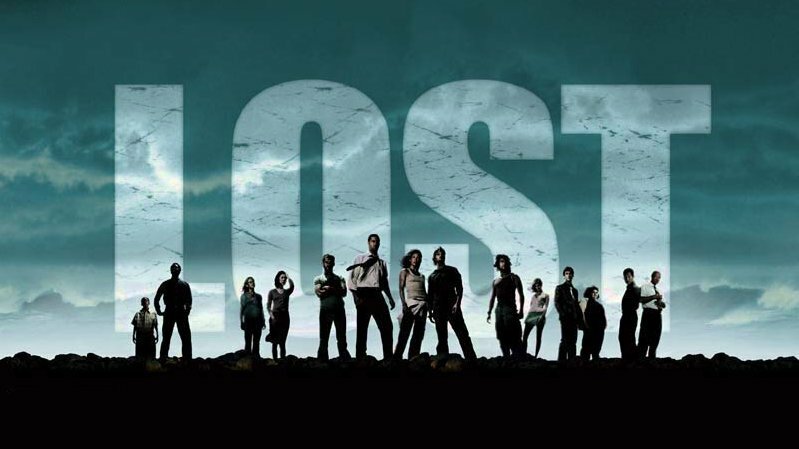 It’s only been a week since the season finale of my favorite show LOST, but I’m already having withdrawals. Season 4 was the best one so far, in my opinion, and I’m hooked all over again. It was touch and go there for a while. The show’s producers made some poor decisions concerning the pacing of the show (starting with Season 2’s preoccupation with “the hatch”), and have alienated a lot of their fans as a result, myself included. I was ready to write the show off after Season 3, so it’s good that Season 4 was so strong (despite being interrupted by the writer’s strike) or I would no longer be watching. I’m still dismayed by their decision to deliver the final 48 episodes as three seasons of 16 episodes instead of the customary two seasons of 24 episodes. Decisions like this make it painfully obvious to viewers that TV is not entertainment, it’s a business. Decisions are made to maximize profits, not to maximize the audience’s satisfaction. I have a coworker who is a fan of the show, but only watches a season once it is released on DVD so that he can control the pace. I admire his discipline. I’m not sure I could do that. By the way, if you are a fan of the show, but can’t manage to remember the myriad of details and characters (and who could, unless you’re some kind of freak? ), be sure to check out the Lostpedia wiki. It is a fan reference without peer.